For industry, power failure is not an option. 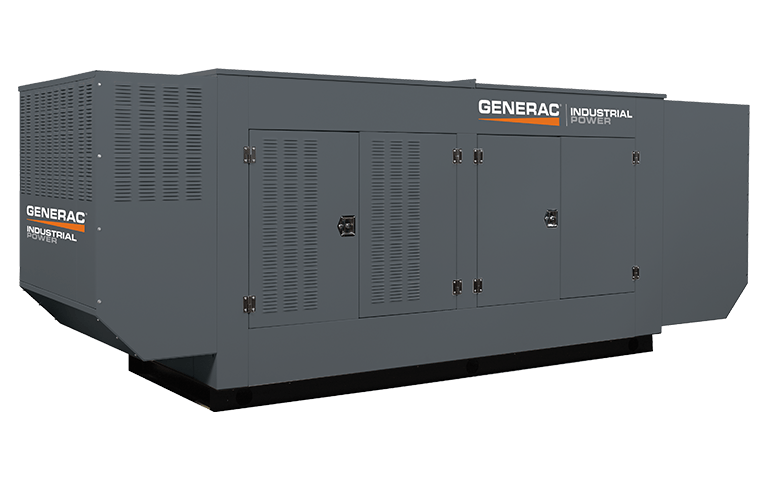 The first 2009 EPA certified units in the industry, Generac industrial gaseous gensets are custom configured to meet the specific requirements of each application. Heavy duty engines have proven their performance and reliability in industrial applications.